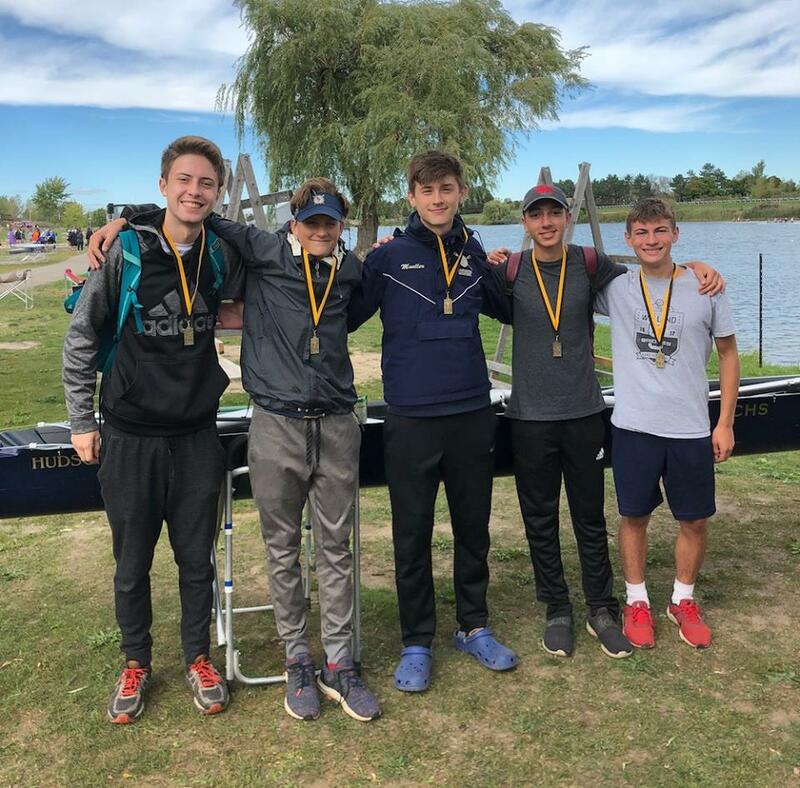 Canisius rowers won a gold and a bronze at the Five Bridges Regatta in Welland, Ontario on Saturday, September 22, 2018. © 2019 CHS Crew. All Rights Reserved.